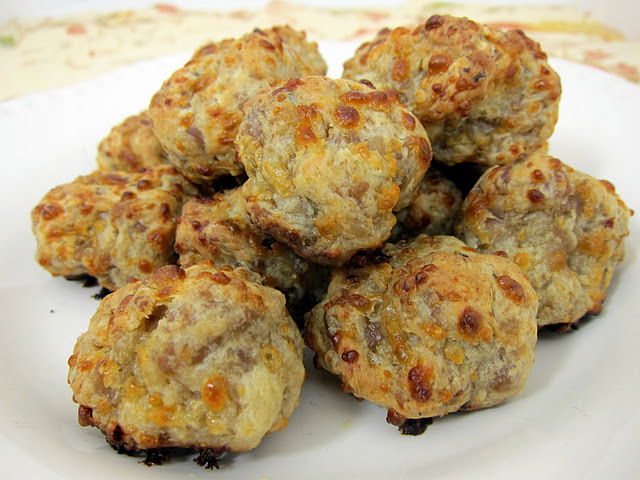 Here’s what we’re making in my kitchen today: Sausage Balls. These are so good, and since they are Ainsley’s favorite Christmas food, she is helping me out. We are using my stand mixer to do all the work, and then both the kids will help me roll them into balls. For now, these will go in the freezer. I’ll pull them out to cook on Christmas morning. Find my Sausage Ball recipe HERE. Be sure to see my Holiday Meal Planning guide for great meal planning tips, recipes, and a complete schedule for preparing your meals this Christmas weekend.